CULCAIRN coach Josh Hillary came out of retirement to lift the Lions to a gutsy 20-point win over Holbrook at Culcairn on Saturday. Hillary kicked three goals and had a hand in another two playing as a deep forward in his first appearance since April 14. The comeback was virtually forced with Jye Shields and Jed Andrew (overseas) and Dennis Pedemont (injured). Midfielder Tim Hallinan came off with a third quarter following a heavy knock to his back. 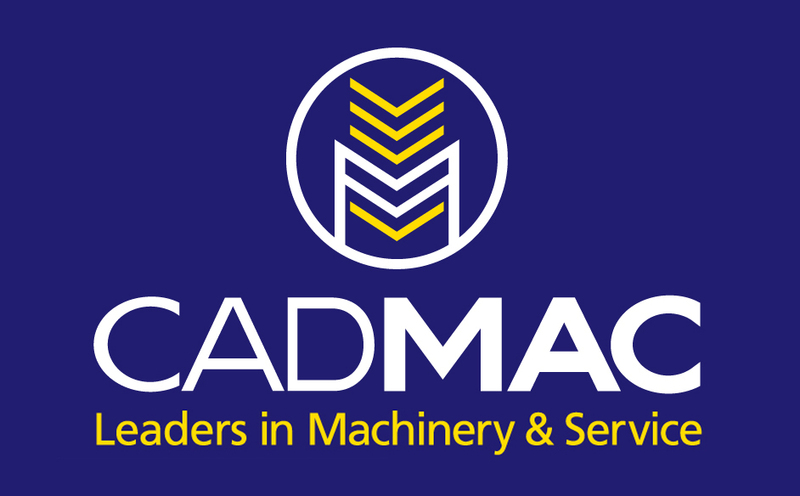 The victory has given Culcairn some much-needed breathing space in fifth spot with the Lions facing a nightmare draw in the final five rounds. “It was an eight-point game for us,” Hillary said. 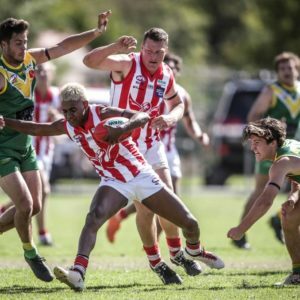 Dane Hallinan, Isovaine Huddlestone, Adam Eady and debutant Riley Knobel were prominent while Tim Haines was shifted to attack and kicked four goals. Holbrook defender Lake Carman had his moments opposed to Haines, Aaron Baker was strong in the ruck and Brock Knights linked up well across half-back. Henty overcame a finals-like examination to edge out Osborne by 13 points at Henty. The Swampies trailed by three points at half-time before finding another gear with star forward Damian Cupido proving the difference in a low-scoring clash. He kicked four goals on the back of good supply from Dale and Daniel Cox, Chris Willis and Heath Ohlin. Osborne were best served by Declan O’Rourke, Michael Driscoll and Martin Bahr. Lockhart defeated Rand-Walbundrie-Walla for the second year in a row at Walla. The Demons dominated the first-half with ruckman Zac Sheather giving running players Jamie Clough and James Creasy an armchair ride. The loss was a major blow to the Giants chances of playing finals with the side now sitting four premiership points behind Holbrook. Defender Tom Simmons was reported for striking. They will be hoping to regain Myles Aalbers, Ryan Lavery, Mitch Thomas and Kai Davies after the bye. Howlong caused a surprise by defeating CDHBU by 52 points. Blake Williams, Nick Sharp and Steven Jolliffe were in everything for the Spiders while Jay Koehler kicked four goals in his best match of the season. The Power rallied through Kane Mills and Kade Rowe but sorely missed the grunt of Shannon Broadbent. 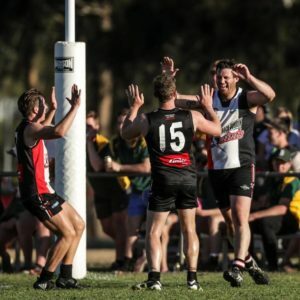 Murray Magpies blitzed Billabong Crows by 51 points at Urana Road Oval. 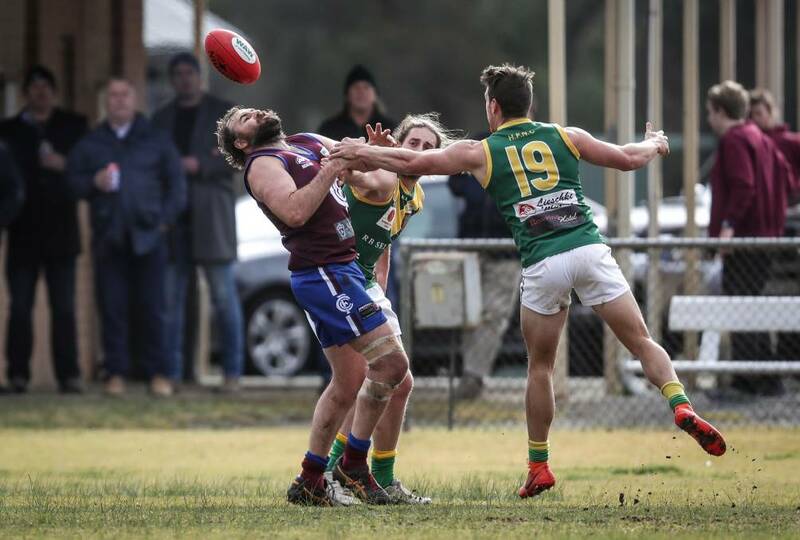 AZZI medallist Nico Sedgwick has been reported for headbutting during Brocklesby-Burrumbuttock’s 16-point win over Jindera at Jindera on Saturday. Sedgwick will front the tribunal this week to answer a charge involving Bulldog tagger Tom Weldon. Jeremy Luff, Kade Garland, Joe Boulton and Shannon Boers were outstanding for the victors. The in-form Luff held leading goalkicker Trent Castles to one goal while Garland played well in the ruck and up forward. “It was right in the balance until the end,” coach Kade Stevens said. The win saw Brock-Burrum replace Jindera in second spot on the ladder with the Saints to be bolstered by the return of Matt Seiter from suspension after the bye. Mitch Lawrence, Jacob Millar, Jesse Harris and Dylan Pettingill were strong for the Bulldogs.